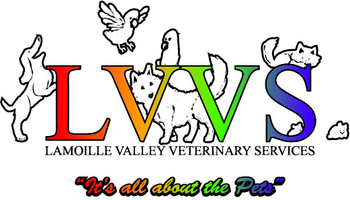 Lamoille Valley Veterinary Services specializes in providing exceptional service and personalized care to each and every patient. 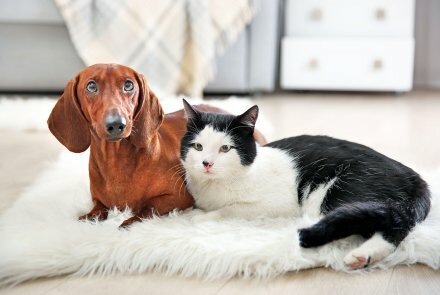 Serving Lamoille County and the surrounding area since 1985, Dr. Paula Yankauskas and her expert team are committed to providing your pet with the best preventative, medical, and surgical care. We look forward to getting to know you and your pets. While here, you can learn more about our services and hospital, meet our team, and browse our informational articles. If you have any questions, call (802) 888-7911 or email us and we’ll promptly get back to you.